Yesterday I took a huge step in my recovery process and now I really feel like my butterfly wings are growing more and more and sprouting new colors. What an amazing experience. 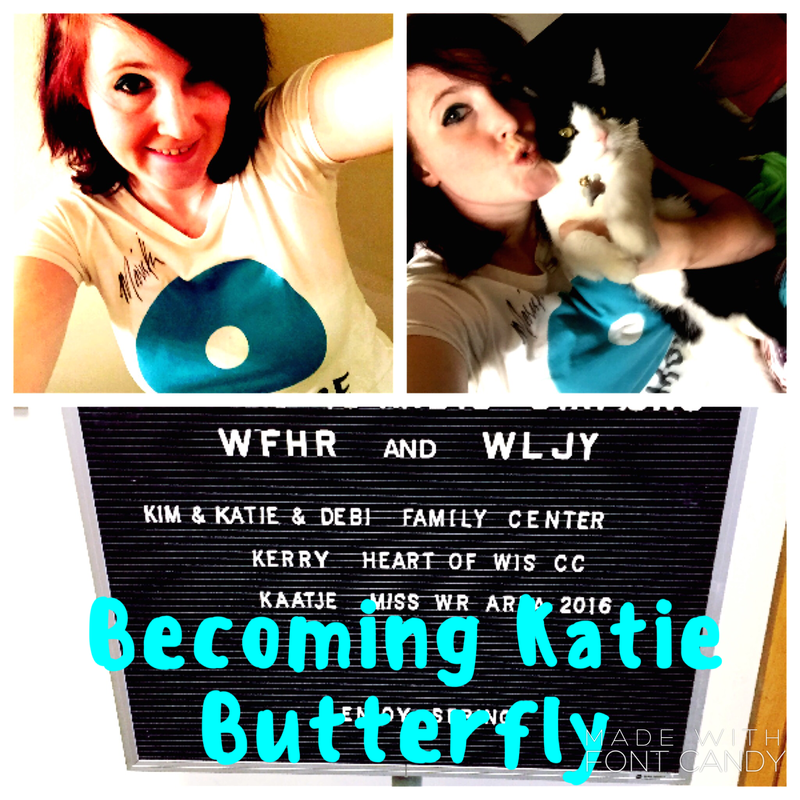 Today I went on local radio and talked verbally about my sexual assault for the first time. What an empowering experience. If you are interested in hearing the interview please Listen here and click on the morning magazine and then the link part two for March 22nd. I went on air in morning. I found the archive later in the afternoon and listened to myself. I mean really listened. I discovered I have a beautiful voice. And I want each of you to know your voice is beautiful, too. I hope you will speak and let your beautiful voice be heard! Join me as we together come out of the darkness and grow our beautiful wings!!! So happy for you! Butterfly wings are dripping wonderful colors about the place. The weight has lifted.